"Hi my name is Tim Paziora, I am a New Jersey native who moved to Arizona in October of 2015. I have been involved with running since 2004 and have competed at the middle school, high school, and collegiate levels. I graduated from Ramapo College with an environmental science degree. While there I competed in steeplechase and various other long distance events for the track and cross country teams. Since moving to Arizona I have been enjoying trail running and mountain biking in the many surrounding parks and trail systems. 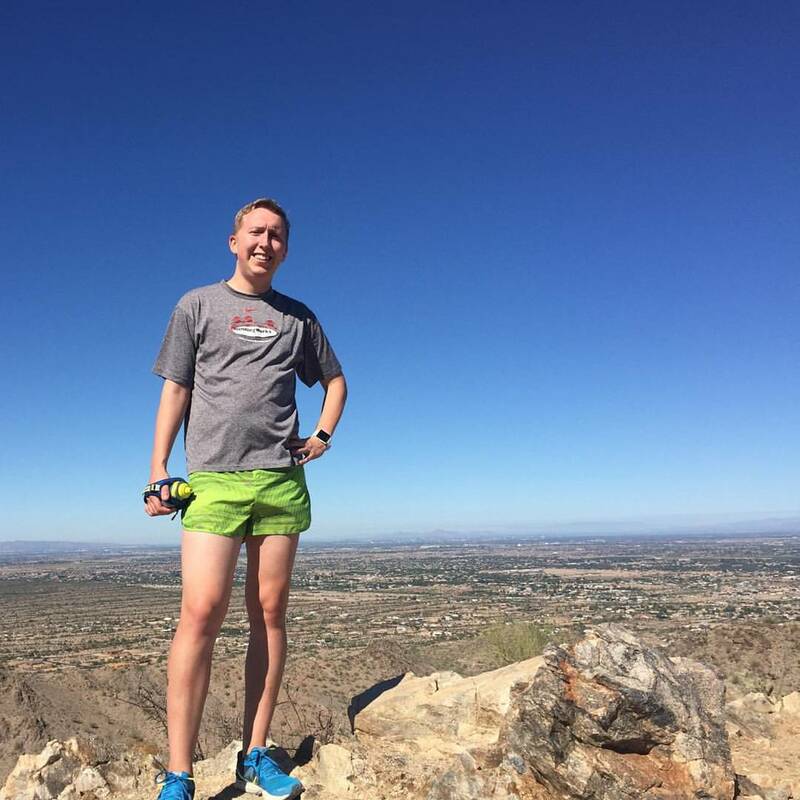 I love to help people get into the sport of running and provide training and injury advice to runners of all levels."